Nestled along the waterfront at the very tip of captiva island, lands end village is the premier community within the gates of south seas island resort. 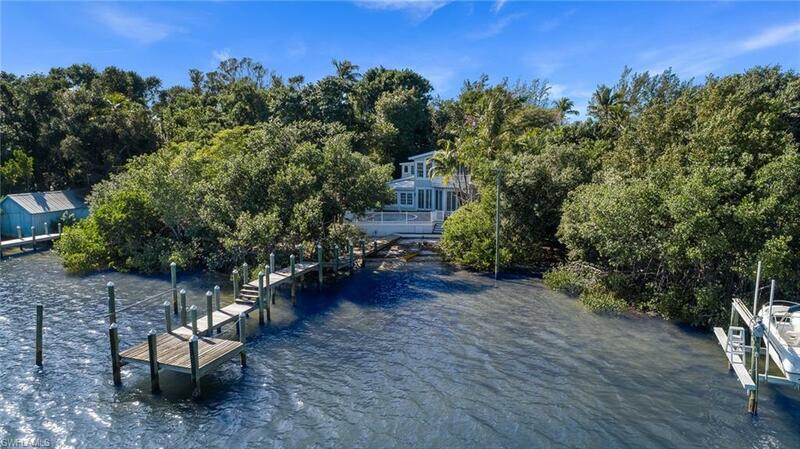 This spacious 2 bedroom/2 bath villa offers a charming, casually elegant environment from witch to enjoy some of the most stunning water views and this property is one of the most desired locations along redfish pass. The generous great room floor plan offers open living space with high ceilings and large windows to capture those views from every angle. Open and screened lanais are a calm and comfortable oasis to help you relax and recharge. The lands end community offers and owner-only fitness room, large sparkling pool & spa area, grilling area, tennis courts and very convenient access to the north end amenities of south seas island resort. Club members can enjoy family adventure programs, childrens camp, golf, tennis, resort main pools and pool area, boating & marina services, restaurants, and more. Great rental history and a prime opportunity. This exceptional property can be yours to enjoy. Spacious two bedroom, two bath luxury condominium situated directly along redfish pass at the very tip of captiva island. This property is currently the only two bedroom offered that commands a prime waterfront location within land's end village, the premier community at south seas island resort. Designed to capture the beautiful water views inside and out with both screened and open lanais, there is ample space to enjoy the ambiance of this tropical paradise. Land's end offers tennis courts, swimming pool, spa, grilling area and a private workout room for owners only, along with it's most beautiful and tranquil setting. 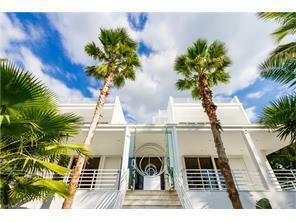 This exceptional property can be yours to enjoy and has a solid rental history as well. Relax on your lanai to watch the boats from this direct bayfront residence, located within park-like landscaped grounds in captiva village with easy access to shopping, dining, water activities and more. Enjoy a million-dollar view from this sunny, southeast corner location overlooking pine island sound, down roosevelt channel and beyond. Observe the marine life in their habitat. Awaken and experience daily tranquil sunrises and marvel in the dramatic sunsets within a short distance. This second-floor, beautifully appointed, two-bedroom, two-bath abode is a tailored floor plan within sunset captiva harborside boasting crown molding, 3/4-inch solid brazilian cherry hardwood flooring, custom cabinetry, bead board, granite, marble, fresh paint and new carpet. The master suite is bayside with a wall of windows, sliding doors to lanai and customized bath with open closet/dressing space. Home has impact windows and electric shuttered for protection. Amenities include dockage, beach access, pool, tennis, clubhouse and barbecue area.